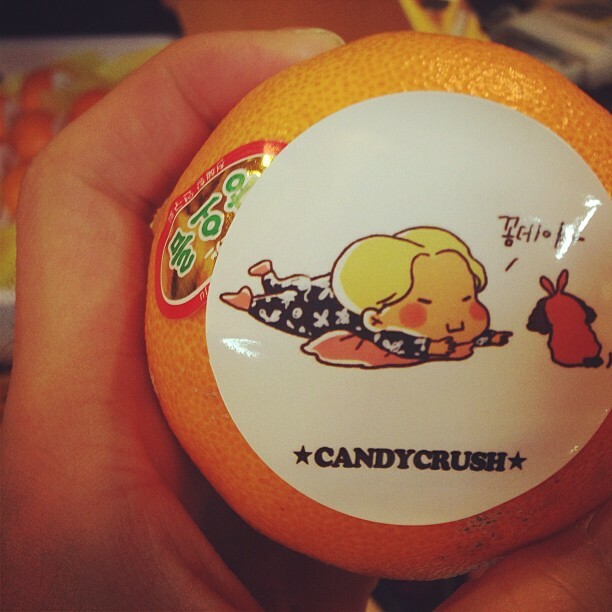 bumkeyk : haha this is cute .. i look …so greedy..
Haha C’est mignon.. je semble …si glouton.. Note: Cela vient de sa fanbase LUZ Control. 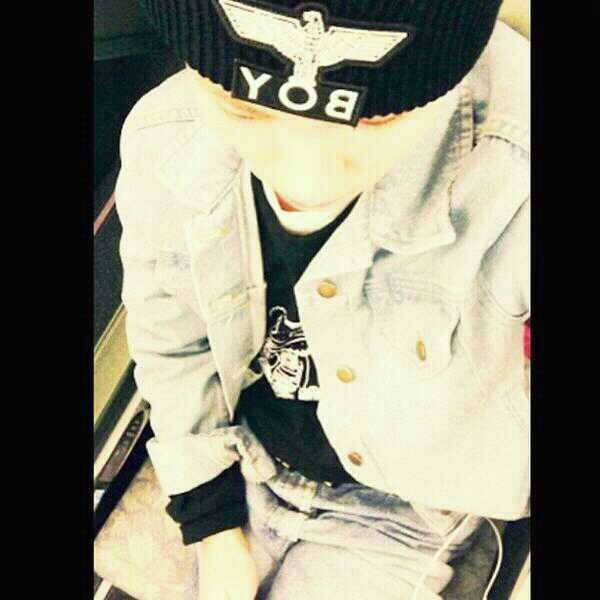 bumkeyk : where am i ?????? ?